Toyota Prius – In second place in AOL Autos “Cheap Hybrids” list is the all-new for 2010, third-generation Toyota Prius, whose hybrid powertrain technology pairs a 1.8-liter Atkinson-cycle four-cylinder engine with an electric drive motor. Together, they produce a combined 134 horsepower, mated to a continuously variable transmission. 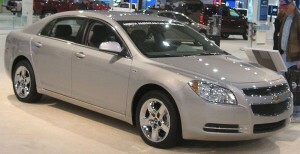 EPA-estimated fuel economy is 48 mpg city/45 mpg highway. Prius is available in five trim levels and its hybrid components are backed by an 8-year/100,000 mile warranty. 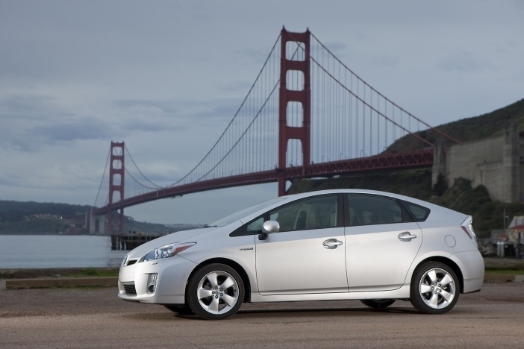 U.S. News and World Report comments Prius has “more interior and storage space than other hybrids, class-leading fuel economy,” but knocks “artificial steering feel” and “polarizing styling.” Also check out 2007-2009 Prius models for even more savings. 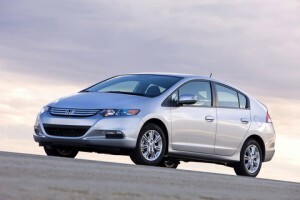 Want more Best Cheap Hybrid Cars to consider? Check out the Honda Civic and Accord hybrids, Toyota Camry Hybrid, Saturn Aura and Vue hybrids, Nissan Altima Hybrid, Ford Fusion Hybrid, and Mercury Milan Hybrid.